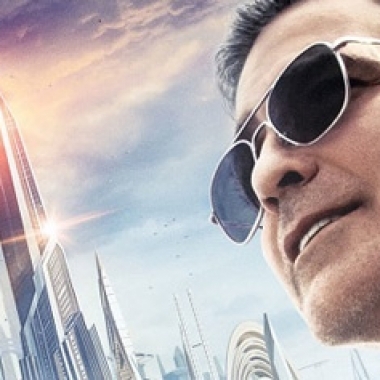 Contest: Win Tomorrowland on Blu-ray and DVD! 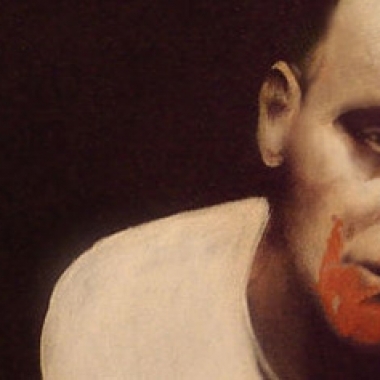 Joining the ranks of the many entertainment bundles out there is the new to me Groupees. 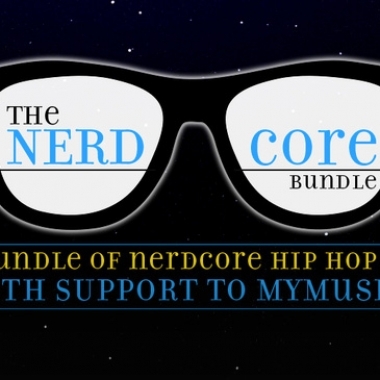 They are currently featuring a bundle of nerdcore albums that can be purchased together for a minimum of $2. In this episode of the Fandomania: Geek Music podcast, I talk to Chris Littler from Chamber Band. 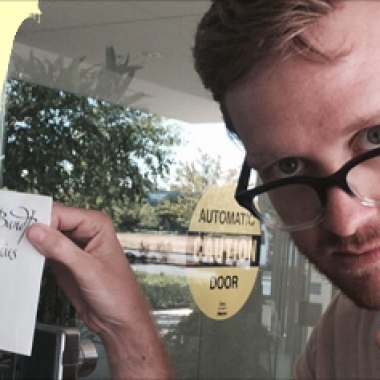 In the interview, we talked about The Hunger Games, transformative cover songs, big worlds, and Star Wars (yes, yet again).